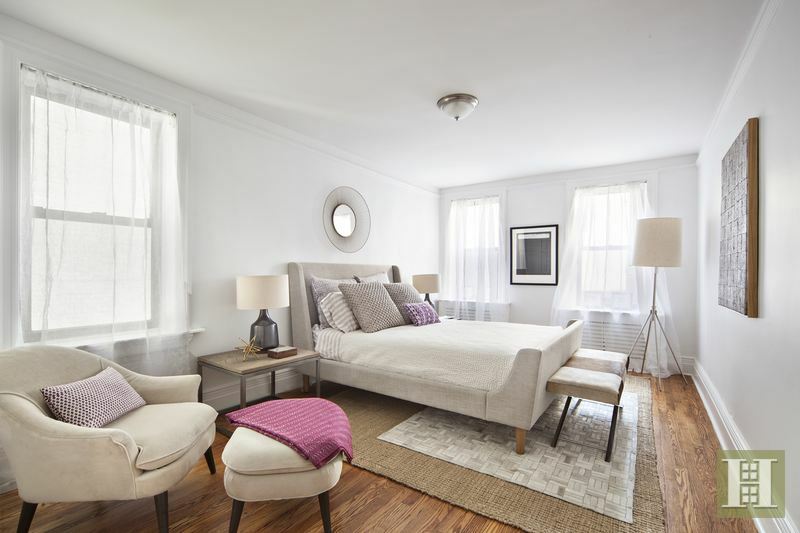 A newly renovated, 2nd floor, one-bedroom home in triple-mint condition. Simply stunning! Refinished hardwood floors and new moldings throughout. Ceiling lights in every room. Oversized living/dining room. 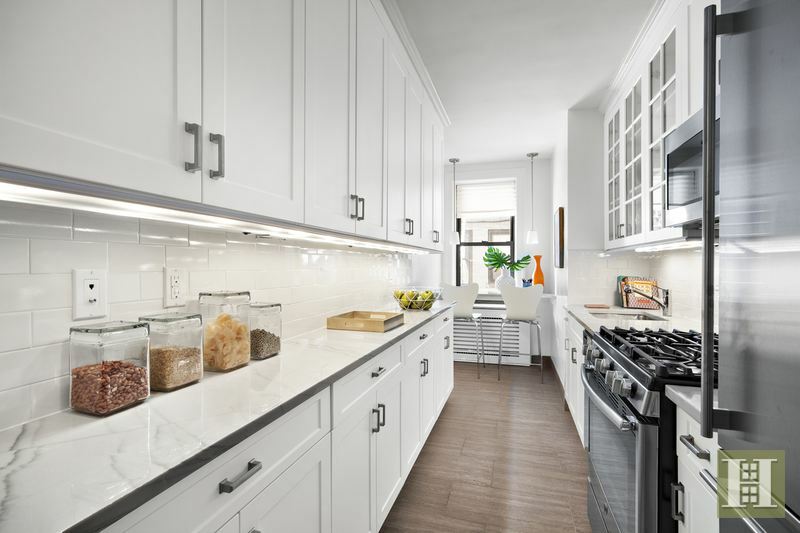 An exceptional eat-in kitchen with custom cabinetry providing plenty of storage, beautiful marble counter tops, specialty lighting, and new high-end stainless steel appliances including a Subzero refrigerator. 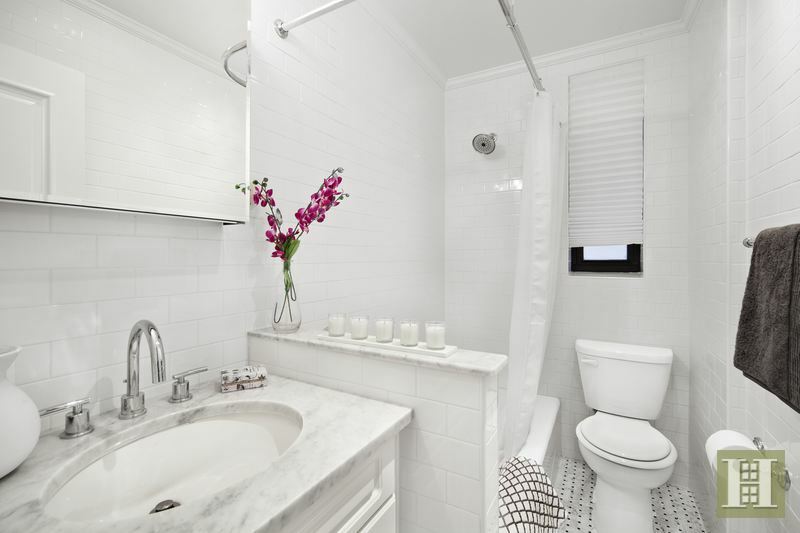 Retreat to the spa in the white tile bathroom with a custom marble-top vanity. Built in 1939, this art-deco building with an elegant lobby boasts a security attendant from 7:00pm-7:00am, live-in superintendent, one porter during the day, two elevators, central laundry room, bike room, storage, and pet-friendly attitude. 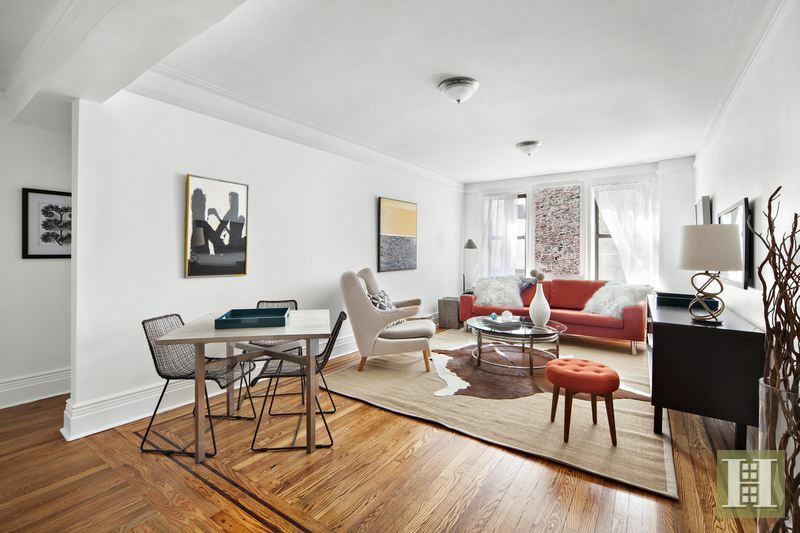 It is nestled on the Upper East Side just a few blocks from the 6 train and convenient to the crosstown bus, restaurants, charming cafes, museums, shopping, and grocery stores. SPONSOR SALE - NO BOARD APPROVAL!